Chekhov's tragicomedy in a bittersweet, multi-disciplinary new adaptation. Isolated and seemingly beyond help, the weary inhabitants of one country household plunge head over heels in lust when a beautiful stranger arrives. 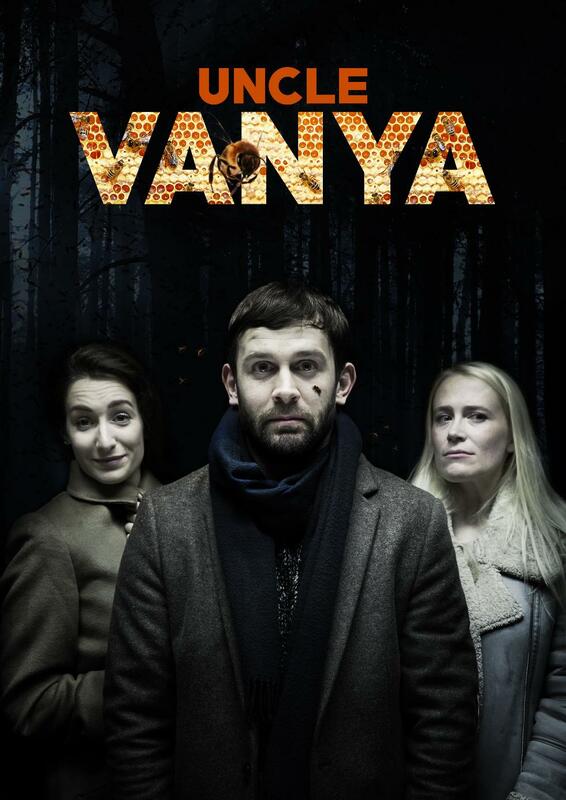 As the owner announces the estate sale for his own gain, the strains of repression and a chaste rural life begin to bubble among the hard-working occupants, until Uncle Vanya himself hits boiling point. Theatrical Niche's acclaimed physical theatre team collaborate with international artist Lily Hunter Green, creating a unique showcase of art intertwined with this Russian masterpiece of desperation and the undeniable need for affection, at all costs.